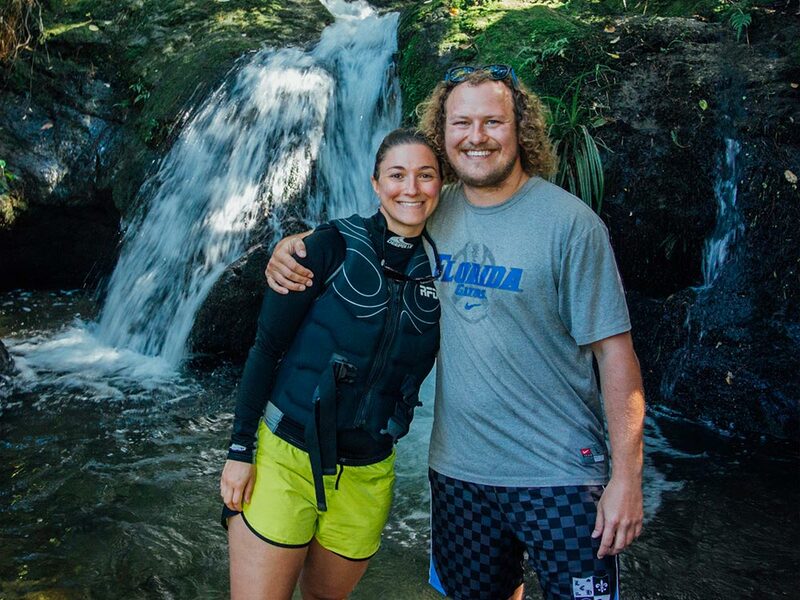 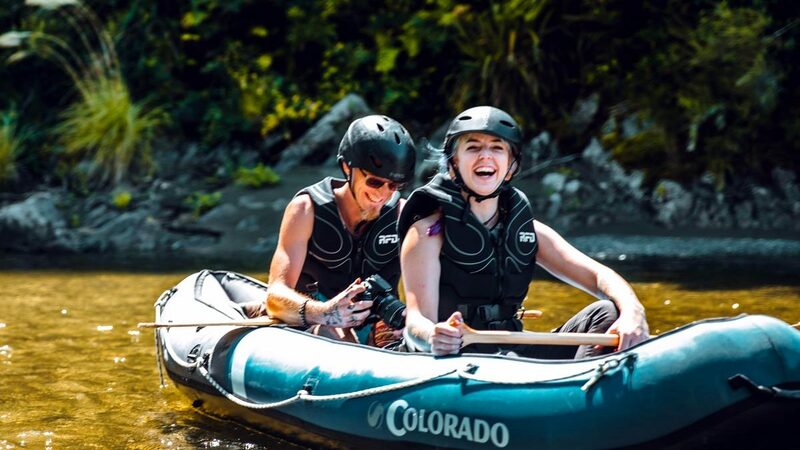 Many of our guests and couples on honeymoons are interested in enjoying their own private kayaking tour, one that focuses on their own unique interests. 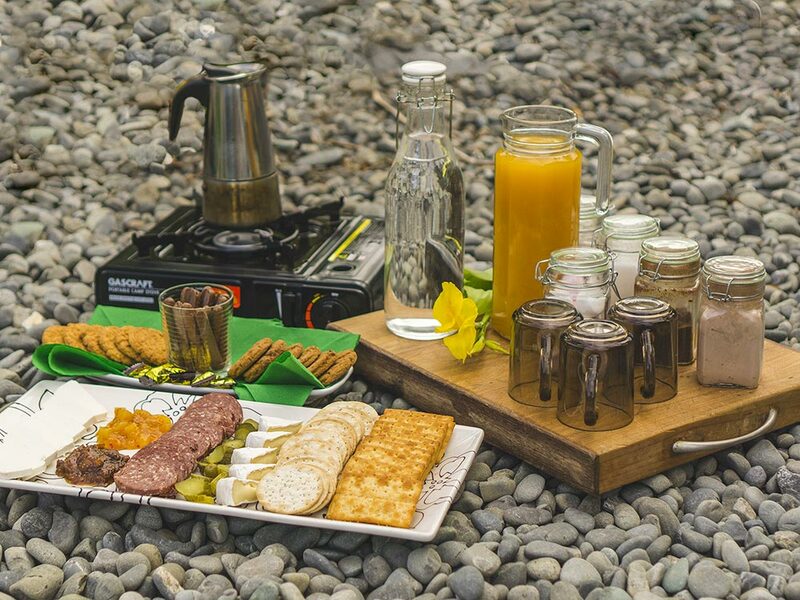 The Pelorus river has a wide range of areas that can satisfy different interests. 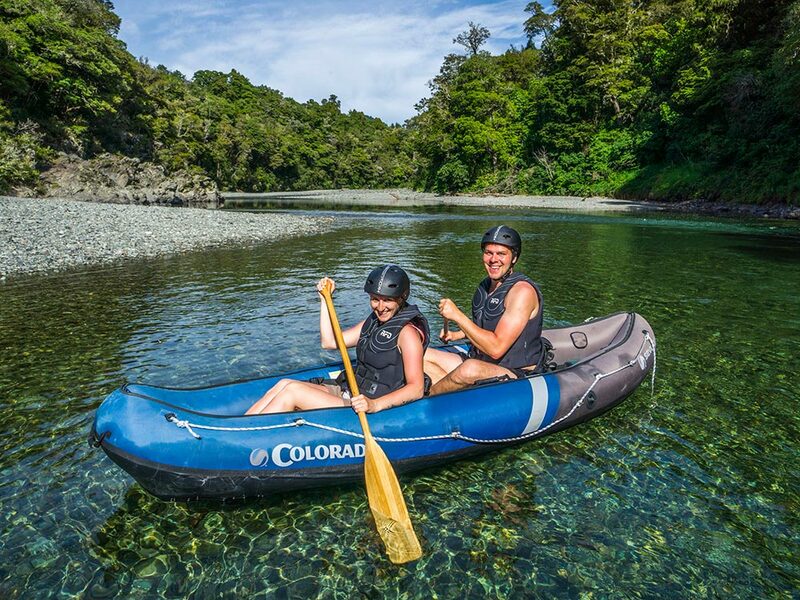 We would be happy to arrange a special private kayaking tour for you on the beautiful Pelorus river in New Zealand.